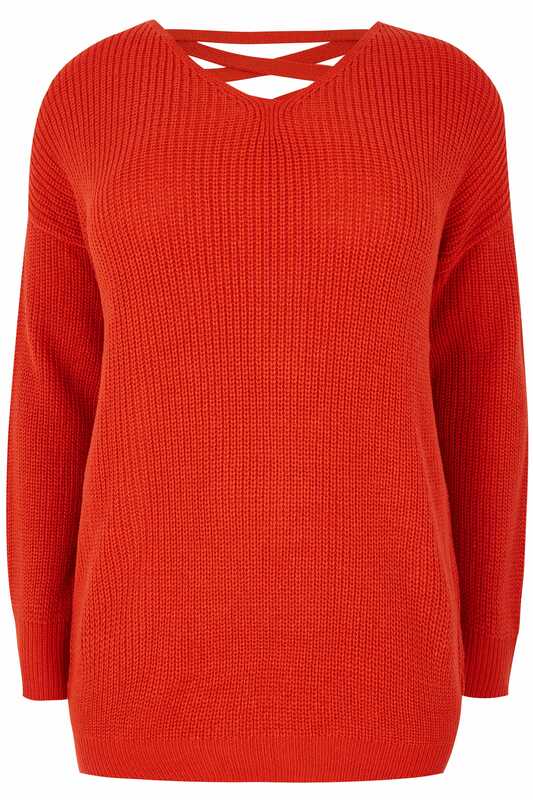 Create effortless style with this chic knitted jumper. 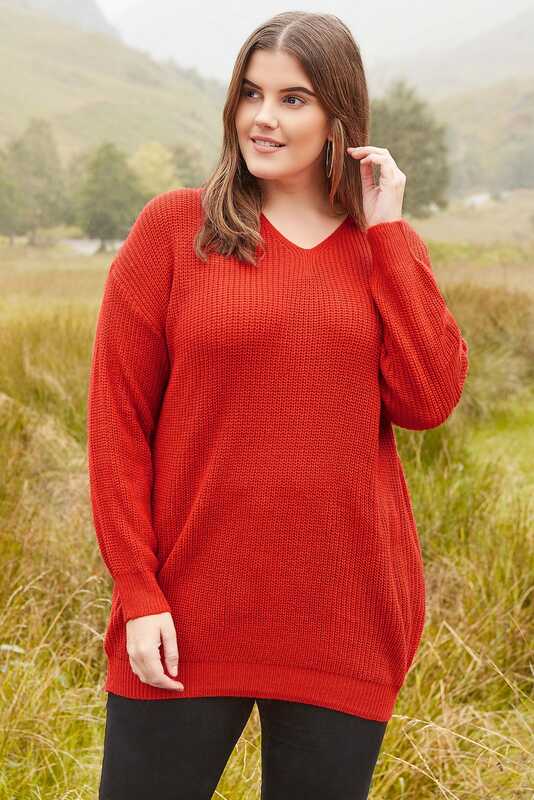 Made from a comfortable cosy fabric, it features elasticated cuffs and hem for comfort and rear cross over straps for added appeal. Simply team with denim and a pair of flats for an easy-to-wear go-to look. 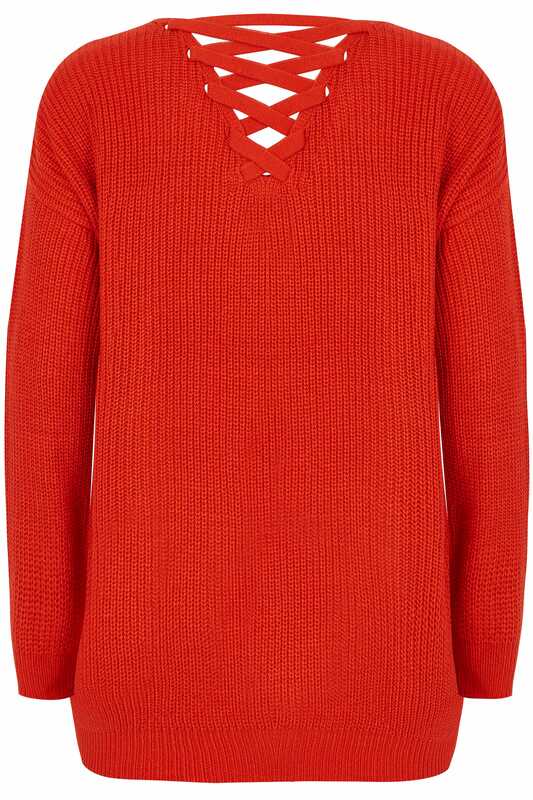 Simple and stylish in a bold orange hue, it will serve as a staple in your wardrobe.